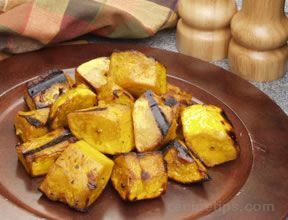 Grilled squash as a wonderful side dish. 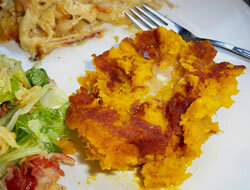 Slice squash lengthwise in three or four slices depending on how large the squash are. Spray with Pam; salt and pepper to taste; and grill 2 minutes on each side. Makes a great side veggie for steak, chops, or chicken grilled.